In support of Financial Literacy Month, we’re offering guidance on our blog to help you make smarter financial decisions about insurance. This week, we approach the somewhat delicate topic of buying life insurance for your children. The basic premise of insurance is to provide financial support in the event that someone should pass away unexpectedly. In the case of critical illness insurance, coverage provides financial aid if the policyholder becomes critically ill. Understandably, it’s hard to discuss the possibility of your child becoming ill or dying. You may also be thinking that insurance is designed to cover a family’s income earner(s), and since young children do not earn money to support the family, why is insuring your children a topic of discussion at all? Insurance isn’t just for adults. There are definite advantages to insuring your child at an early age. You know that the older you are, the higher your premiums are. That rule will apply to your child as well. Buying insurance early locks it in at an affordable rate providing coverage for many years before the policy needs to be renewed, most likely at higher premiums. 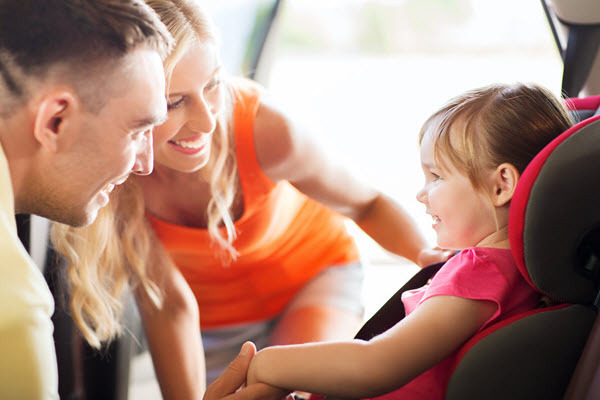 Later, when your child becomes a young adult and his insurance requirements are higher, insurance may be too expensive or simply not a priority, which could mean he may go without any coverage at all. A medical condition, lifestyle choices, high-risk career, or family history of disease can drive insurance premiums up or worse, make your child uninsurable. Although your child doesn’t earn an income to support the family, the emotional and physical stress should your child becoming critically ill will undoubtedly affect your ability to work. Critical illness insurance for every family member, including the children, helps to protect the financial security of the whole family if one of you becomes seriously ill. It would relieve you of the burden of having to work and the stress of worrying about paying the bills. The death of a child is a traumatic event. In addition to the emotional pain, the loss of a child also creates financial hardship. There is the cost of funeral arrangements, which can easily be $10,000 or more. Then there is the inability to work. Many parents will not be able to return to work for several months before they are ready to move forward again. Insuring your child will provide coverage for your own lost wages and expenses. Insurance isn’t just for adults. Life insurance and critical illness insurance for dependents is an important consideration in every family’s financial plan. Talk to your insurance broker about insurance for your children today.